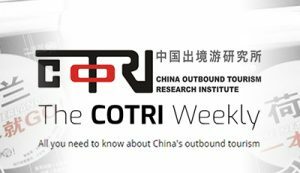 This month will see Match With China – official COTRI Country Partner for the Netherlands – host two events focused on the Chinese outbound tourism market. 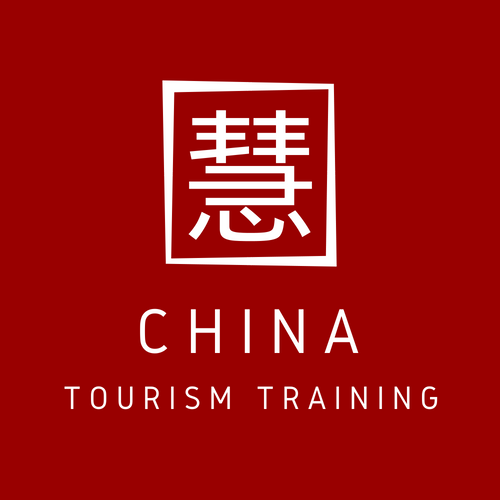 Tuesday June 19th will see the “Bent u klaar voor de Chinese toerist?” workshop take place in Haarlem, with the event focusing on preparing participants for the Chinese outbound tourism market within a Dutch context. 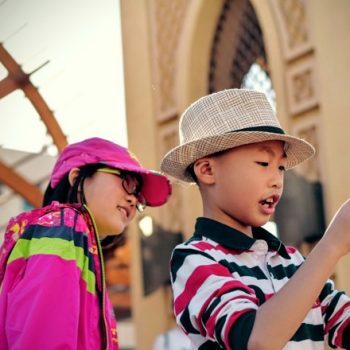 The following Saturday June 23rd will see Match With China lead a day-long “Influencers Tour”, which will see five specially-selected Chinese influencers of different profiles taken to a number of key national tourism sites. Further information, including times, pricing and registration, can be found on the Match With China website at the following link (Dutch).